[Courier Post Online] Spirit Airlines’ new $100 fee for a carry-on bag may be the most recent irritant for fliers, but other airlines also have quietly raised their fees. Spirit says that beginning Nov. 6 it will charge $100 at the boarding gate for fliers who bring a carry-on bag. That’s a big jump from the $45 the airline is charging now at airport gates and means it could cost $200 round-trip to carry a bag on board. Spirit has several flights from Atlantic City International Airport in Galloway. • Delta Air Lines’ highest fee then for a second checked bag was $75 for some international flights. Now the airline charges $80 for fliers paying online and $100 at the airport for flights between the U.S. and Europe or North Africa. • American Airlines’ highest fee in September for a second checked bag was $60 on some international flights. Now the price is $70 for flights between the U.S. and…..
Read the full USA Today story at Courier Post Online…..
[AP & The Washington Post] A thriving airport can sustain or throttle a city. Which is why many Memphis business leaders got nervous when, in March 2011, Delta Air Lines announced that it would cut 25 percent of its service in and out of Memphis International Airport. The airport had once served as a major hub for Northwest Airlines. 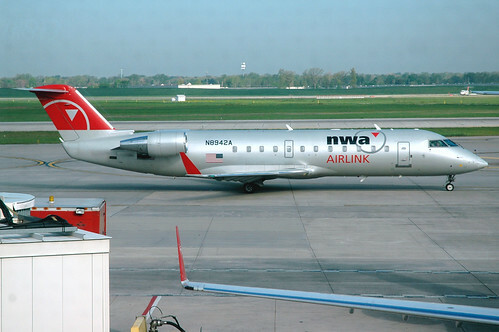 But a few years after Delta had bought Northwest, the Memphis hub was pared back as a cost-saving measure. Tom Jones, a columnist for Memphis magazine, has been chronicling the damage to the city ever since. It now costs Memphis residents $750 to fly to Cincinnati and $900 to Austin. Businesses and law firms are relocating out of the city because they can’t afford the flights. The annual Folk Alliance music festival is shifting to Kansas City in 2014 to avoid airport hassles. “It’s ironic that in a city where FedEx invented the modern-day model for global commerce, our citizens are being priced out of the world economy,” Jones said Tuesday. Jones was speaking at a New America Foundation panel discussion titled “Is It Time to Re-Regulate America’s Broken Airline System?” The event was based off a recent article in Washington Monthly by Philip Longman and Lina Khan arguing that more and more cities such as Memphis are finding themselves isolated as airlines consolidate and cut less-profitable routes. Cities like Cincinnati, Pittsburgh, Memphis, St. Louis and Minneapolis “are increasingly cut off from each other and from the global economy.” And it’s not obvious what can be done about it. One major question, said Josh Marks of the American Aviation Institute, is whether …..
Read the fascinating article in full at ‘The Washington Post’…..
SAO PAULO (Dow Jones)–Delta Air Lines Inc. is in talks with Brazilian airline Gol Linhas Aereas Inteligentes SA in order to increase its stake in the Brazilian company to 20%, the local newspaper Folha de S. Paulo reported in its Tuesday edition. In December, Delta acquired a 3% stake of Gol for $100 million. Gol’s representatives weren’t immediately available for comment. According to the newspaper, which didn’t unveil where it got the information, Gol is looking to raise funds from Delta in order to face increasing cost pressures. Earlier this year, Gol said it has cut around 80 daily flights out of a total of 900, by reducing the frequency of its flights and not by cutting the number of destinations, as it slashed back expansion plans for this year. The company also, earlier this year, laid off 131 staff as part of its drive to return to profitability. 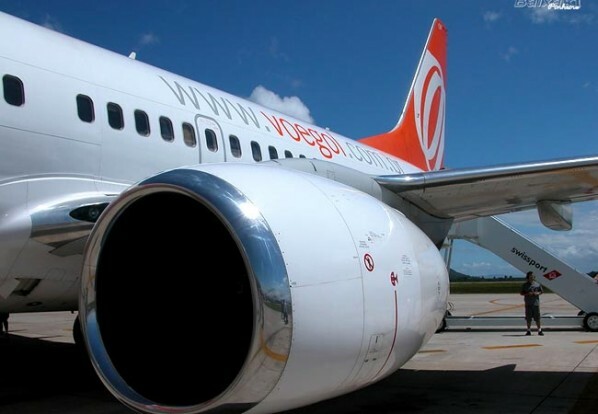 In 2011, GOL reported a loss of 669 million Brazilian reais ($355 million), reversing from a profit of BRL214 million in 2010. Read the original story at Wall Street Journal…. (Reuters) – A bird strike forced a Delta Air Lines flight bound for Los Angeles to make an emergency return to New York’s John F. Kennedy International Airport 10 minutes after takeoff on Thursday, authorities said. The pilot of Delta Flight 1063 reported an engine-related problem and landed the Boeing 757 safely at the New York airport from which it had departed at 3 p.m., said a spokeswoman for the Federal Aviation Administration. It was not clear how many birds or what kind of birds were involved. The Port Authority of New York and New Jersey, which oversees airports in metropolitan New York, said the pilot reported the “engine issue” 10 minutes into the flight. In January 2009, a US Airways plane piloted by Chesley “Sully” Sullenberger landed in the Hudson River after it struck a flock of geese just after take-off at New York’s LaGuardia Airport and lost power in both engines. One of the country’s busiest airports is about to get even busier. Delta Air Lines executives joined with New York City officials Wednesday at LaGuardia Airport to break ground on a $160 million terminal project, ushering in a new era of airport expansion. The project includes the construction of a 630-foot connection bridge between the airport’s terminals C and D, allowing customers to walk between terminals without having to go through security again, the airport said. The new bridge marks LaGuardia’s single largest expansion project in more than 40 years, according to Delta. Renovations also include a new Delta Sky Club in Terminal C and expanded security lanes in both terminals. Grimmett said the project would create 700 new jobs with an additional 135 construction positions in the process. The project’s completion, scheduled for July 11, will include service to 26 new cities and nearly 100 new daily flights, the airport said. The work coincides with a $1.2 billion enhancement of Delta’s facilities at John F. Kennedy Airport, the site of an international hub. Read the full Times Ledger story …..
By Phil Corso: Reach reporter Phil Corso by e-mail at pcorso@cnglocal.com or by phone at 718-260-4573. (Reuters) – Pinnacle Airlines Corp (PNCL.O) filed for bankruptcy protection late on Sunday, as the U.S. regional airline fell victim to high fuel prices and dampened travel demand that has negatively impacted some of the major players in the industry. In the past, upon facing financial trouble, United Continental Holdings Inc’s (UAL.N) United Airlines and Delta Air Lines Inc (DAL.N) have taken the Chapter 11 route to cut costs and later found merger partners. AMR Corp, the parent of American Airlines, had also filed for bankruptcy late last year. In a filing with a U.S. bankruptcy court, Pinnacle said it seeks to resolve its operational and financial difficulties through the Chapter 11 process. 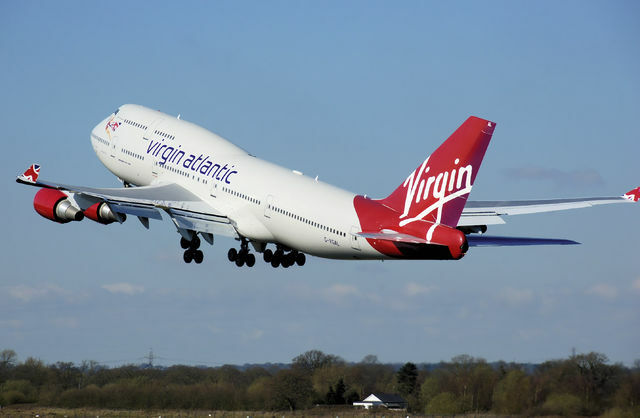 It also seeks to implement a turnaround plan by cutting costs and restructuring certain agreements with major airlines. Pinnacle is a regional airline headquartered in Memphis, Tennessee that provides transportation between hubs and smaller outlying cities for passengers ticketed by major carriers. 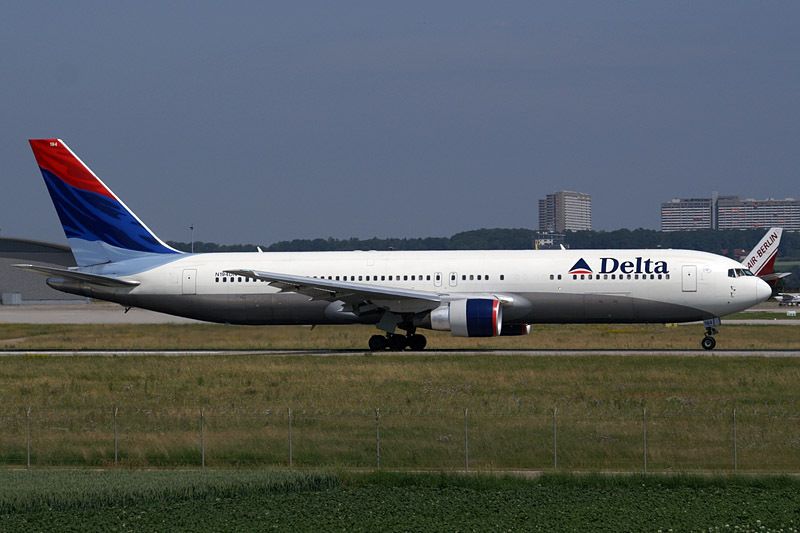 At present, Pinnacle’s primary customer is Delta Air Lines, with additional flying currently provided to United Airlines and, to a much lesser extent, US Airways. In light of high fuel costs and weak travel demand, Pinnacle said major carriers have aggressively cut costs and decreased capacity.